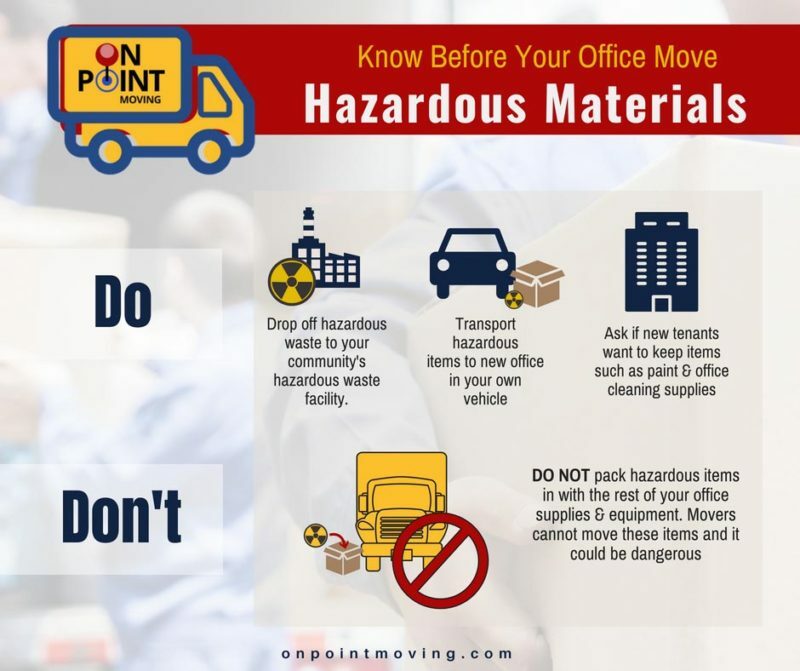 Before a move you should know what items are on the hazardous material list and understand that even full service movers are prohibited from moving these items. Take into consideration that items on this list are not always obvious; common household cleaners and products often fall under the prohibited items and knowing this will save you a lot of frustration once your movers arrive. There are a few options you have when dealing with hazardous materials during a move. The easiest for you would be to find your community’s pick-up or drop-off service. These services will take your hazardous materials and make sure they are properly disposed of. If you can’t find your community’s hazardous waste service there are a couple of do’s and don’ts you should be aware of. Mix. This is a big no because it could be dangerous to mix different hazardous liquids and materials in one container. Dispose of any chemical, petroleum, or other hazardous wastes down the drain or on the ground. This is against the law. 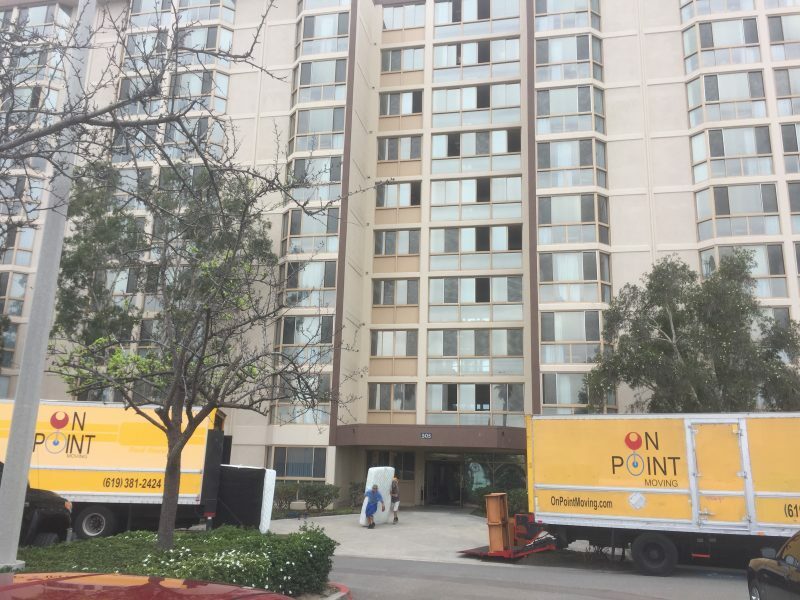 It is easy to think that you could pull a fast one on your movers and pack these items in boxes with the rest of your belongings, but this is never a good idea. Consider this – transporting hazardous items and materials can put your belongings at risk as well as the safety of your movers. Packing these items in with the others may also be a factor that may hurt any insurance claim you may need to file due to damage caused by hazardous materials. If you are in a situation where you don’t need to dispose of these items and will be needing them in your new home, you must transport the items in your vehicle.